Carroll County is home to thousands of acres of farmland. Its rolling pastures and open fields provide idyllic scenery and bring a whole new meaning to the phrase “from farm to table.” If you are looking for an authentic experience, Pick-Your-Owns are a wonderful way to taste Carroll County’s finest. 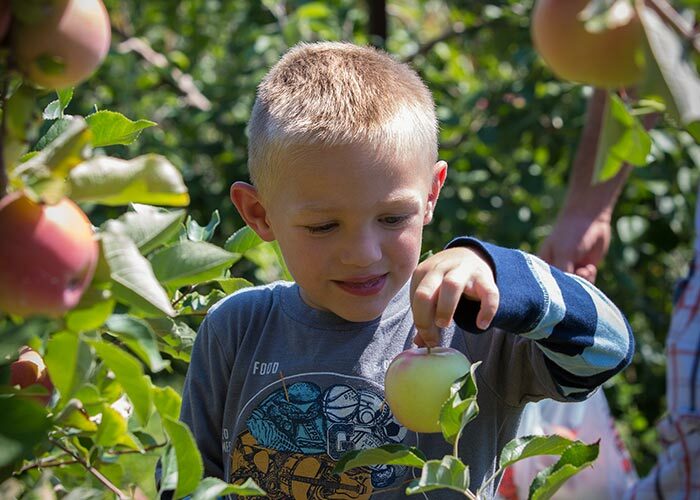 Make a day of it and bring the family to pick in-season produce.